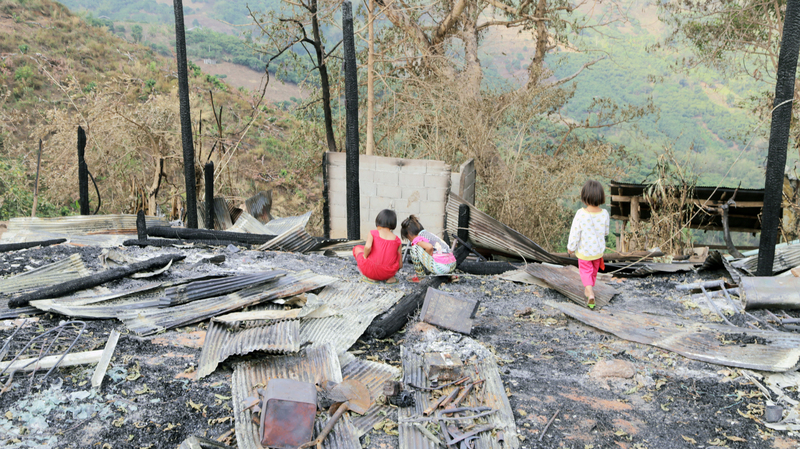 Large swaths of land covered in ash, cement stilts and rubble is all that remains of the remote village of Doi Maechana in Chiangmai after a devastating forest fire engulfed the village – burning down 57 homes and displacing more than 249 villagers. The mercury in Thailand has soared above 44°C, making it the highest temperature to be recorded in 50 years. The extreme heat has resulted in depleting water reserves, blamed for sparking forest fires and threatening the livelihoods of thousands of rural farmers. “It was very scary, the forest fire started downhill and took everyone by surprise. We tried to put out the fires to save our homes, but the forest fires were overwhelming and there was just not enough time. Fanned by strong winds, it [the fire] quickly spread from house to house, and before we knew it, our everything was burnt down. Villagers are still reeling in from the shock” said Mr Sutkit Chawat, 44, the Village Head of Baan Doi Maechana. 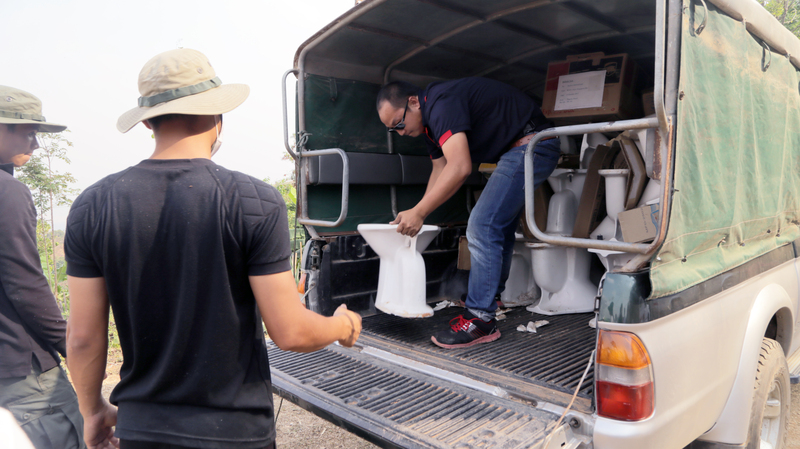 In the aftermath of this disaster, Koka and RADION International, 2 Singaporean organisations with offices in Chiang Mai have stepped forward to provide food rations, crockery and rebuilding materials. “Remote communities are often under-served and under-reached due to the terrain. 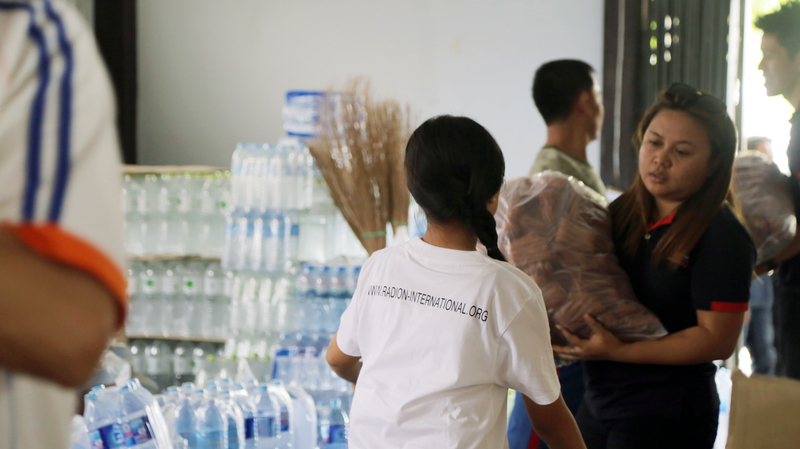 In this crisis, our priorities are to ensure that we can support the victims with interim food aid and rebuilding materials so they are able to regain normalcy and their livelihoods.” says Mr Eugene Wee, Executive Director of RADION International, who is speaking from the disaster site.